Perfect for both informal as well as formal settings, this Lalitpurgrey Santstone is designed to provide a beautiful and simple look to spaces. This provides a beautiful look to interiors of spaces with its matchless appeal. It allows quick, easy and efficient installation. With rich color and texture, this is sure to provide a unique look to spaces that please every eye. 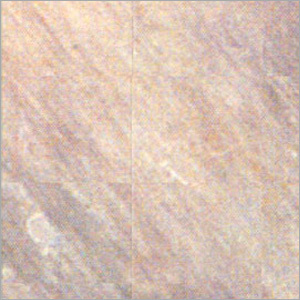 The natural warmth with looks and versatility of stone ensures to add a matchless appeal to places. In addition, this low maintenance product is ideal to provide you with the complete value of money.